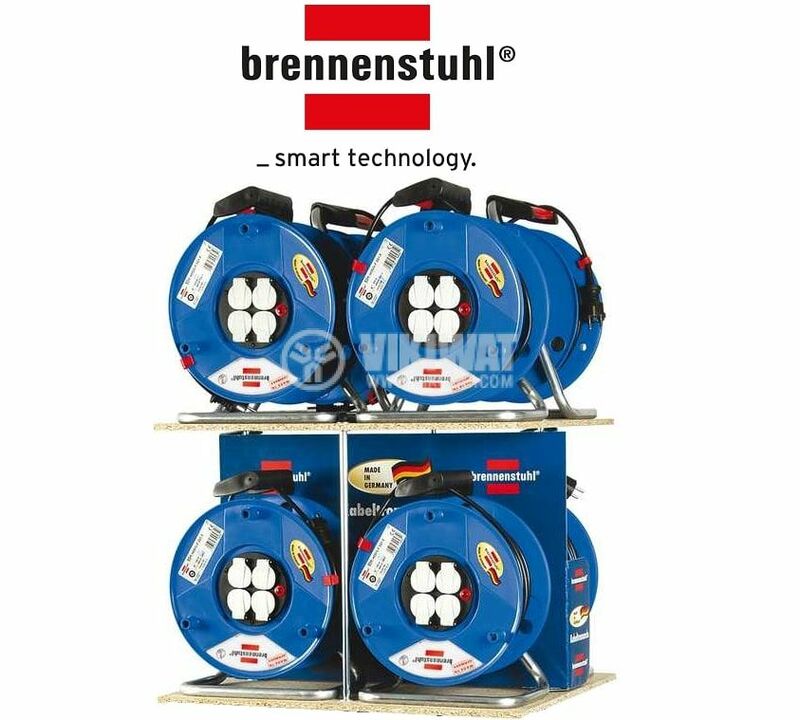 Garant® cable reel from German brand Brennenstuhl with 4 schuko earthed sockets, 25m cable length (3x1.5 mm2). H05VV-F 3G1.5 and thermal protection. Suitable for normal use in dry conditions IP20. Self-closing covers. 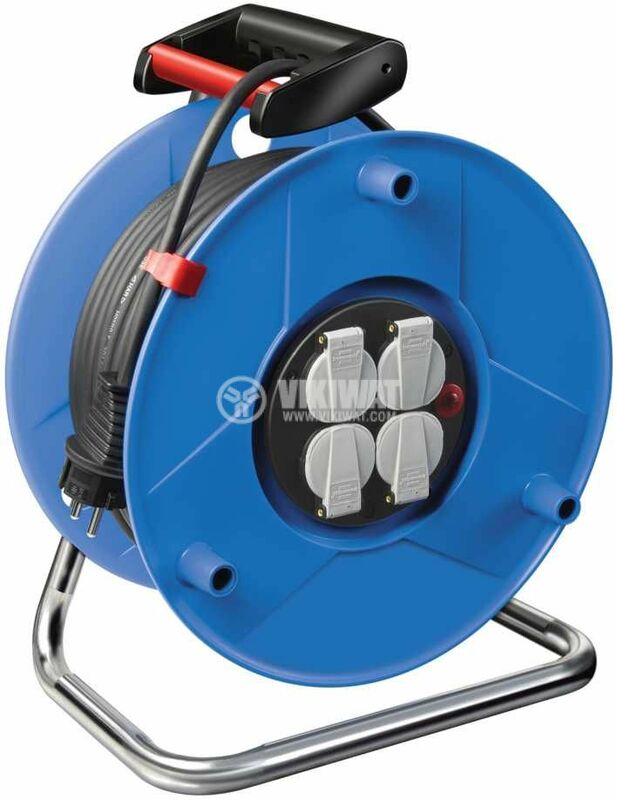 Garant® cable reel is suitable for non-professional as well as for professional activities. 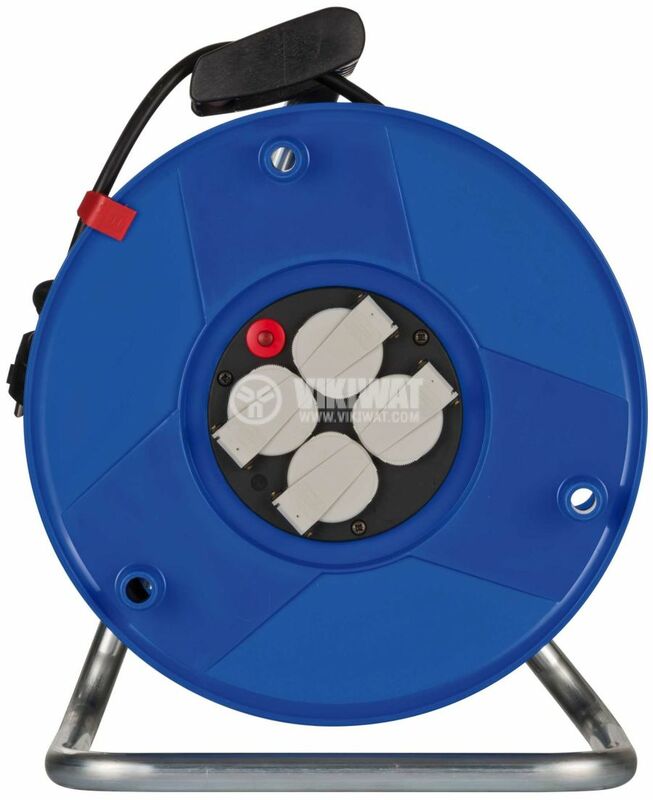 It provides a reliable and convenient power supply to locations within 25 meters. 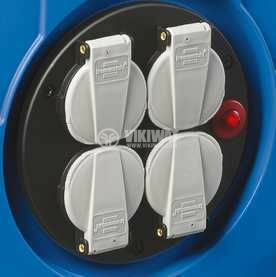 Suitable for home repairs, installation and finishing, and for many hobby activities requiring electricity. 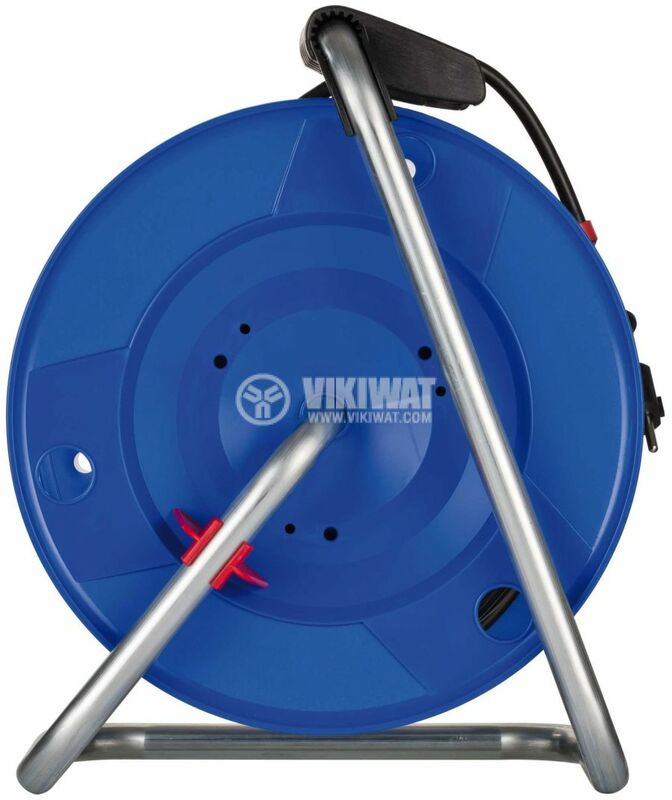 Convenient for transport and conveyance, and contact covers additionally protect the wells from dust and dirt.